A leading protein balancer for cattle including Biosprint. 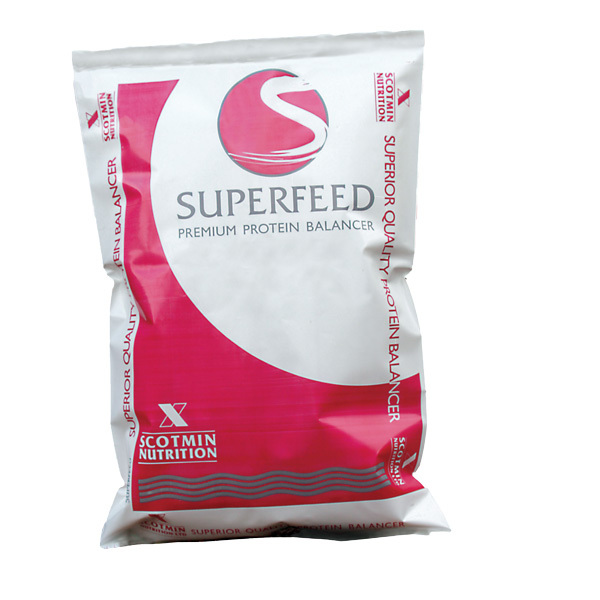 High energy and an excellent source of rumen by-pass protein. Balances silage based diets high in rumen-degradable protein. Ideal for suckler cows, calves, store and finishing beef cattle.